In a recent post on www.healthline.com Rachael Link (see bio at end of post) researched and wrote that heart disease accounts for nearly one-third of all deaths worldwide. In fact, certain foods can influence blood pressure, triglycerides, cholesterol levels and inflammation, all of which are risk factors for heart disease, said Ms. Link. She lists foods that we all should be eating to maximize heart health because diet plays such a major role in lowering risks of heart disease. PillartoPost.org will share her healthy and common sense findings weekly through Spring. Strawberries, blueberries, blackberries and raspberries are jam-packed with important nutrients that play a central role in heart health. Berries are also rich in antioxidants like anthocyanins, which protect against the oxidative stress and inflammation that contribute to the development of heart disease. 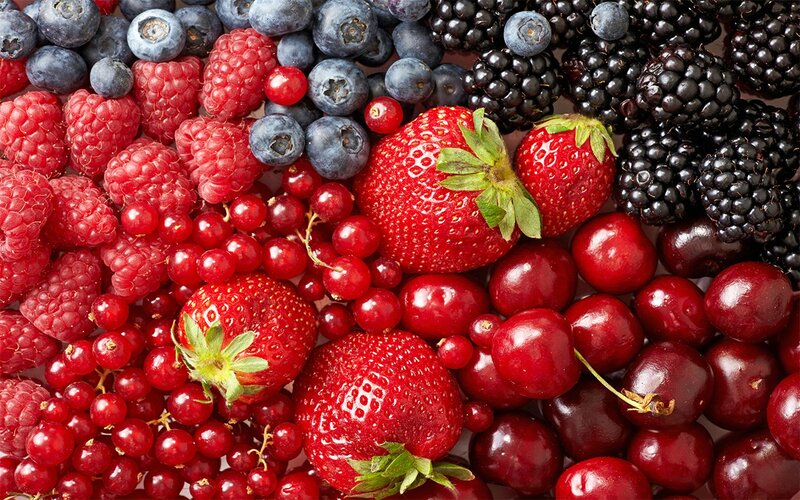 Studies show that eating lots of berries can reduce several risk factors for heart disease. For example, one study in 27 adults with metabolic syndrome showed that drinking a beverage made of freeze-dried strawberries for eight weeks decreased “bad” LDL cholesterol by 11%. Metabolic syndrome is a cluster of conditions associated with a higher risk of heart disease. Another study found that eating blueberries daily improved the function of cells that line the blood vessels, which help control blood pressure and blood clotting. Additionally, an analysis of 22 studies showed that eating berries was associated with reductions in “bad” LDL cholesterol, systolic blood pressure, body mass index and certain markers of inflammation (15). Berries can be a satisfying snack or delicious low-calorie dessert. Try adding a few different types to your diet to take advantage of their unique health benefits. Berries are rich in antioxidants. Studies show that eating them can reduce multiple risk factors for heart disease. ABOUT THE AUTHOR. 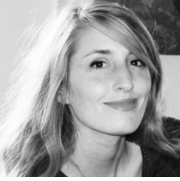 Rachael Link is a registered dietitian based in New York City. She earned her undergraduate degree in Missouri and completed her Master's degree at New York University. She is passionate about plant-based nutrition and achieving better health by balancing her time between the kitchen and the gym. She is a diet expert with Healthline.com and also enjoys sharing healthy recipes and nutrition tips on her excellent blog called Nutrimental.